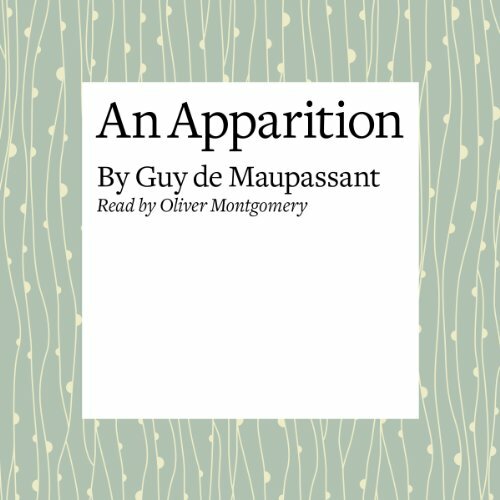 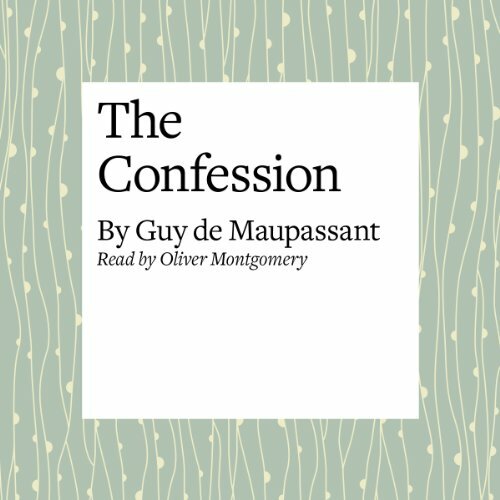 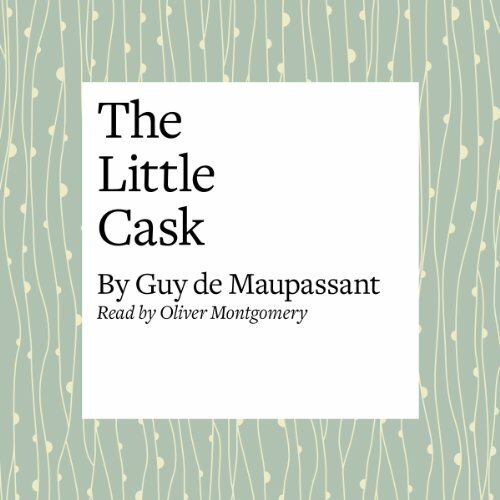 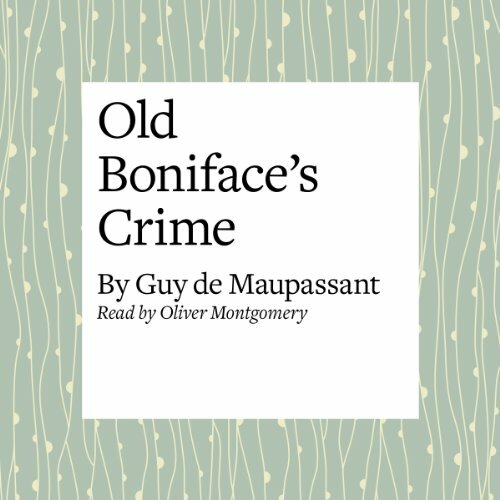 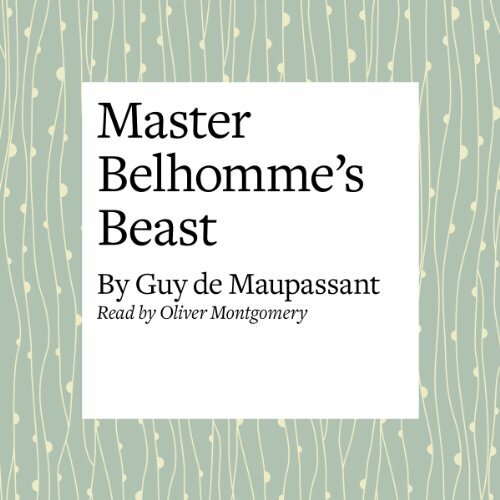 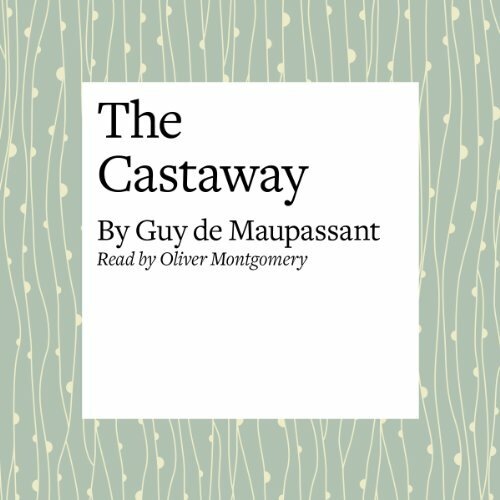 Showing results by narrator "Oliver Montgomery"
Maupassant is hailed as one of the greatest masters of the short story. 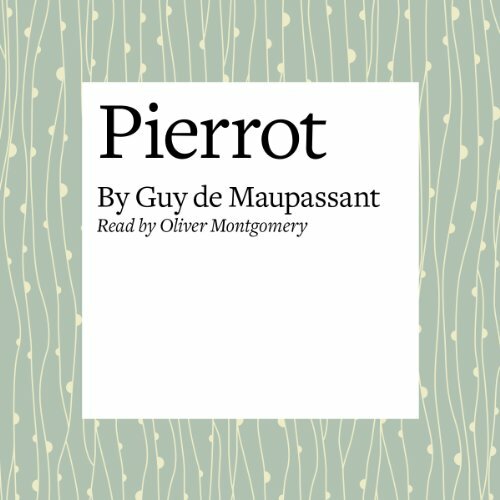 This collection focuses upon the land he knew and loved so well - Normandy. 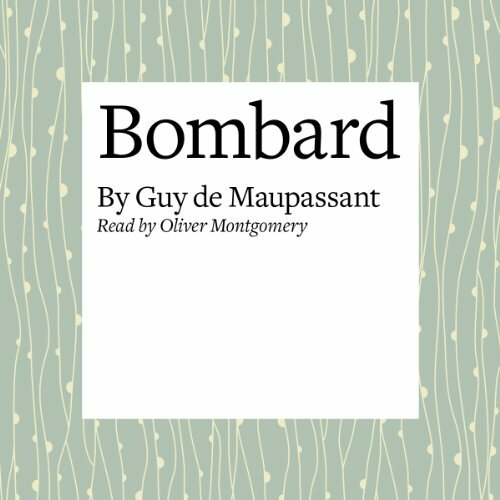 Its people and its countryside are portrayed here in vivid color and with great warmth. 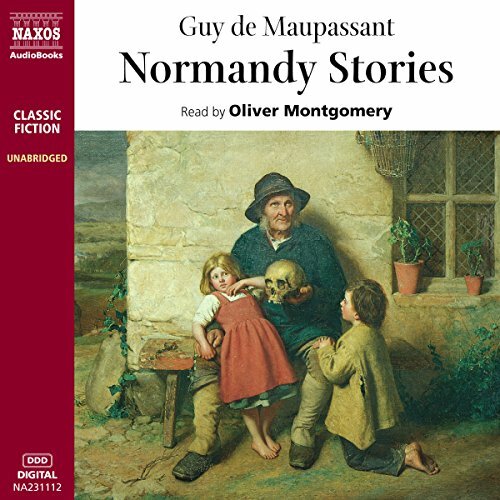 This is a story from the Normandy Stories collection. 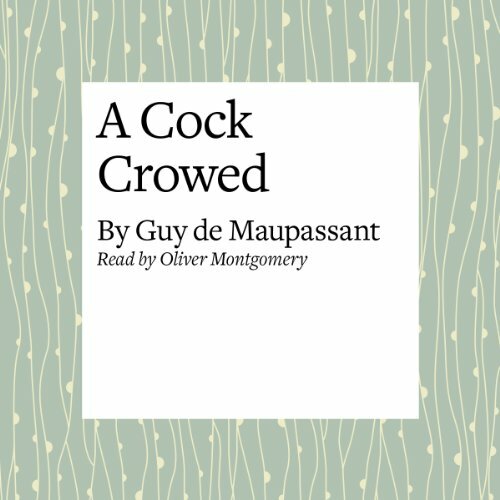 Maupassant is hailed as one of the greatest masters of the short story. 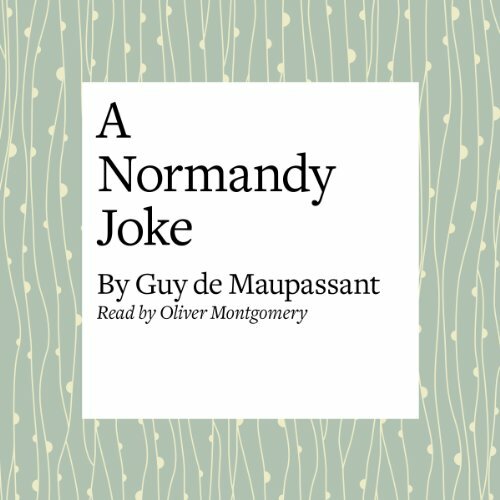 This collection focuses upon the land he knew and loved so well - Normandy. 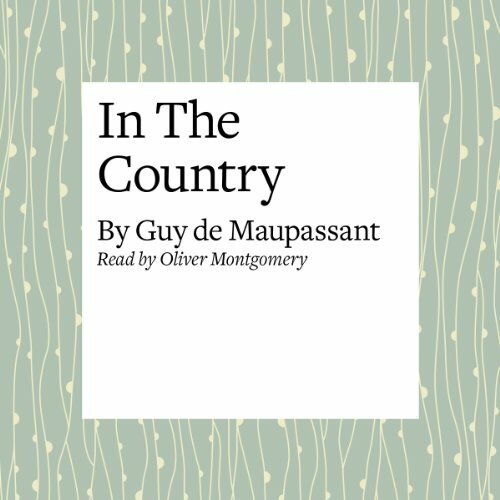 Its people and its countryside are portrayed here in vivid color and with great warmth. 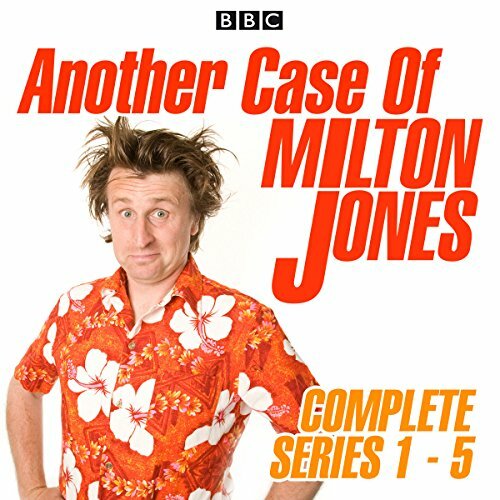 Amusing, saucy, and sometimes even farcical they may be, but they are also capable of great pathos, often branching off to end tragically.